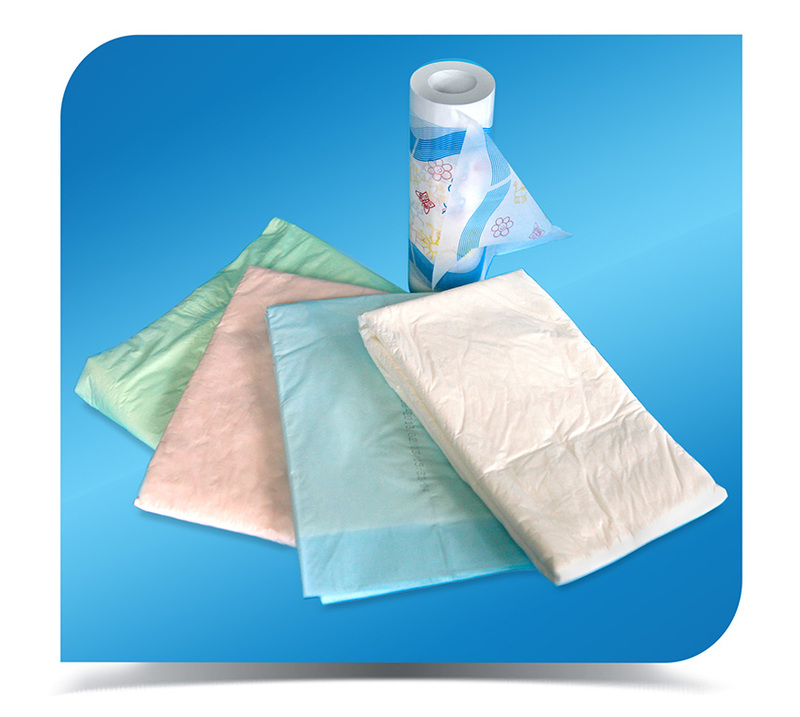 This is used for the construction of underpads , adult diapers , sanitary pads either as a backsheet or for individual wrapping. It is co-extruded and is usually LDPE blend , so that the film has a “paper like” feeling, so to be soft and not to slip . It has excellent run ability, it is perfectly rolled with controlled tension. Usually is white colored , or light blue or light pink or light green but can be produced in any color according to customer’s demand. It can be printed by flexographic method up to 6 colors. It is “corona treated” according to customer’s request . The tensile strength at machine and cross direction are controlled and measured on every batch . Thickness is controlled “on line” of extrusion process and corrected automatically. Minimum thickness starts from 15 microns. The tolerances in thickness are equal or lower than the industry standards. It is supplied in rolls , of various widths , usually 325 mm , 600 mm . Outer roll diameter is according to customer’s demand and can be up to 1200 mm . 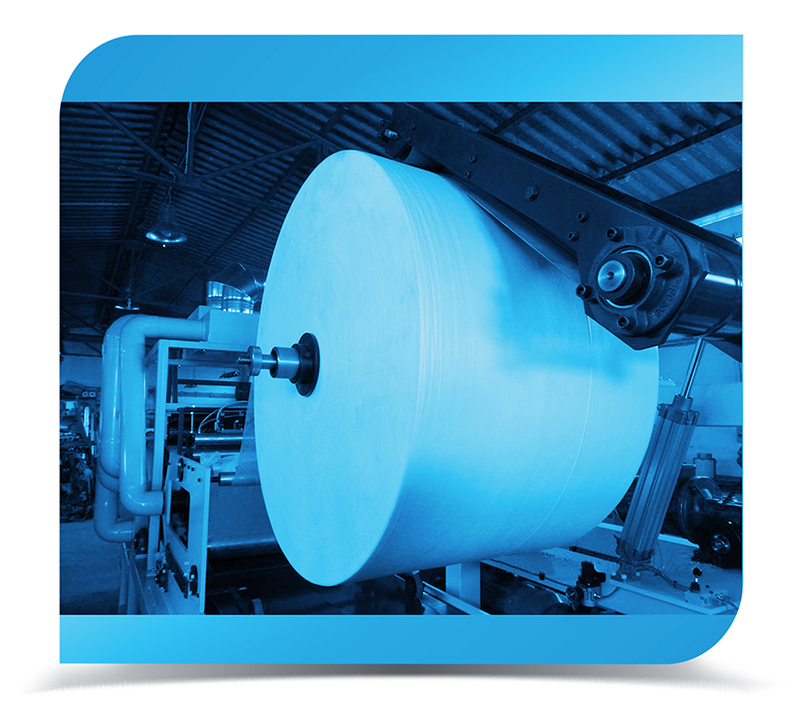 On every roll there is a label with bar code, total net and gross weight , total linear meters , and lot number. So that there can be a full traceability .